UP minister Azam Khan today moved the Supreme Court against the bailable warrant issued by the Allahabad High Court after he failed to appear before it in a case related to the state Jal Nigam, which he heads. 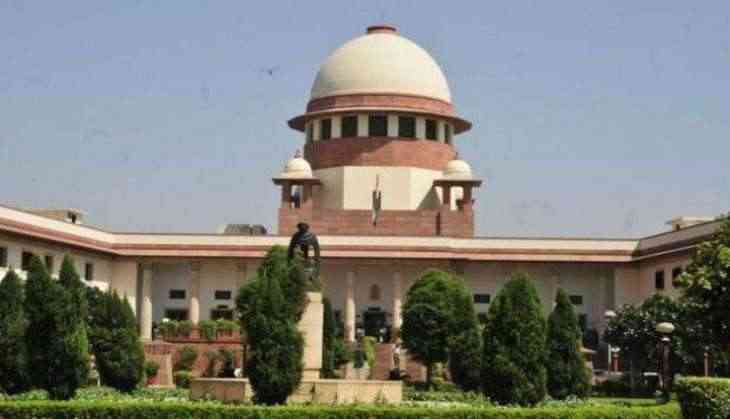 Senior advocate Kapil Sibal, appearing for Khan mentioned the matter before a bench headed by Chief Justice J S Khehar and said the high court has sought presence of the senior Samajwadi Party leader before it today itself in connection with the case. Sibal told the bench, also comprising Justices DY Chandrachud and SK Kaul, that Khan is willing to appear before the high court after March 11, the day when the ongoing Assembly election process gets over. Sibal also told the apex court that being a minister, Khan is the ex-officio chairman of the UP Jal Nigam and that he has nothing to do with the case. The bench said Khan's plea would be heard today at 2 PM. The High Court had ordered issue of the warrant against Khan on a service petition filed by the UP Jal Nigam in 2013. The petition was filed challenging the judgement of the UP Public Services Tribunal in favour of assistant engineer D K Singh, against whom the Jal Nigam had initiated recovery proceedings for financial irregularities. The high court had passed the order against Khan after rejecting an exemption application moved on his behalf. The high court, in its earlier order on February 17, had said that a document filed by the petitioners appeared to be forged and fictitious and issued notices to the petitioners to show cause as to why appropriate proceedings not be initiated against them for forgery and committing contempt/criminal contempt of court.